Around the dog show circuit you'll hear the adage "A well-balanced dog has titles at both ends." This goes along with another precept: "Form follows function." OK, so what does that mean? It implies that a good dog is more than just a beauty (conformation champion); the dog is also smart, agile and/or able to perform the tasks it was originally bred to do. This means that overzealous conscientious fanciers compete in performance sports as well. Beginner Novice (BN) -- Beginner title awarded to dog who qualifies two times in beginner novice obedience trial competition. The dog is on leash for all exercises except the recall. Companion Dog (CD) -- Here the must be able to heel (both with and without a leash), come when called, standing for a simple physical examination, and stay in both a sit and a down position with a group of dogs. Companion Dog Excellent (CDX) -- Here more exercises are done off leash and retrieving and jumping challenges are added. All exercises are done off leash. Utility Dog (UD) -- These exercises include scent discrimination, directed retrieves, jumping and silent signal exercises. Exercises become more complicated and a series of points are required for dogs to earn Utility Dog Excellent (UDX) and Obedience Trial Championship (OTCH) titles. Rally Advanced (RA) -- Here a set of exercises are performed off-leash and at least one jump is included. Rally Excellent (RE) -- This is a more difficult off-leash course that includes at least one jump and demonstrates more precise skill and coordination between the dog and handler. As above, a number of points are required to earn the Rally Advanced Excellent (RAE) title. Novice Agility (NA) -- This is the beginning level. Dogs must qualify (complete the run without exceeding specified time or number of faults) three times to earn this title. 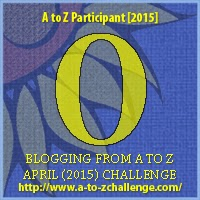 Open Agility (OA) -- This is a harder, intermediate level AKC agility test. Dogs must qualify three times to earn this title. Agility Excellent (AX) -- This is an advanced level AKC agility test. Dogs must qualify three times to earn this title. Dog can then go on to earn a Master Agility Excellent (MX) title. Novice Agility Jumpers (NAJ) -- The novice level AKC agility test involving jumps, tunnels and weave poles. Dogs must qualify three times to earn this title. Open Agility Jumpers (OAJ) -- This is a harder, intermediate level AKC agility test. Dogs must qualify three times to earn this title. Agility Excellent Jumpers (AXJ) -- This is an advanced level AKC agility test. Dogs must qualify three times to earn this title. Dog can then go on to earn a Master Agility Excellent Jumpers (MXJ) title. Master Agility Champion (MACH) -- This is a huge accomplishment. To receive MACH must achieve a number of championship points and double qualifying scores. 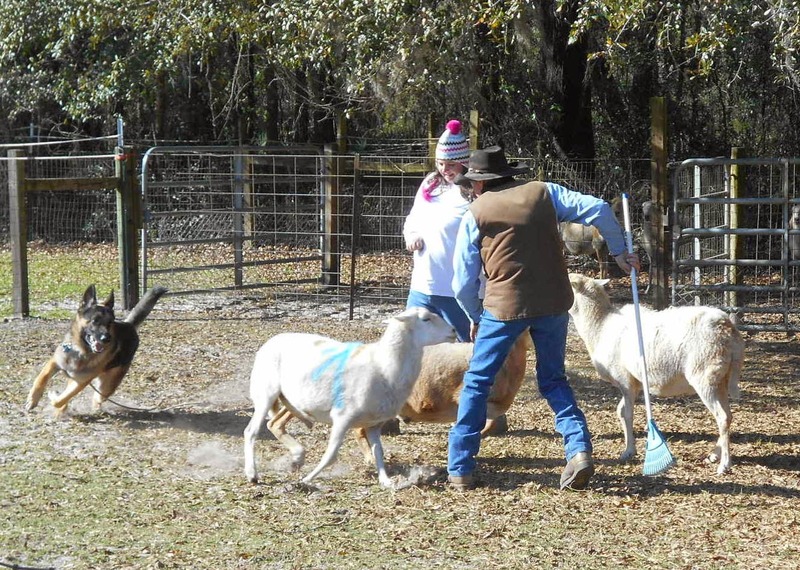 Herding Tested (HT) -- The judge is looking for the dogs ability to move and control livestock. Pre-Trial Tested (PT) -- The dog must move livestock (usually sheep or ducks) through several gates in a small arena, and is able to make the livestock change direction. Herding Started (HS) -- Beginning level. Herding Intermediate (HI) -- Intermediate level. Herding Excellent (HE) -- Advanced level. Herding Champion (HC) -- After an advanced title has been completed, a dog may earn a championship by obtaining points through placing at the advance level. Jedi and I tried herding. It was awesome!